The impending release of the “Resident Evil 2” Remake is a video game event of 2019 that many fans have been looking forward to the most, and Capcom clearly understands this. In a new video that was recently posted, the company’s clear bias towards “Resident Evil 2” is on full display. Not that this is a bad thing since fans undoubtedly have no problems with more time with Leon and Claire. With the recent talks of DLCs, they might just get this. As Kotaku reports, it would seem that Capcom has “Resident Evil 2” as its favorite in the franchise, much like most fans of the series. This makes sense since the game is often lauded as one of the most rewarding and engaging. With this being the case, it makes sense that the company would want to do the “Resident Evil 2” Remake, as well as many other remakes. The video below shows as much. Now, it’s worth pointing out that the Capcom has not really been making entire remakes of “Resident Evil 2” as a whole. Rather, it has been taking bits and pieces of the game to feature in other titles in the series to create a hook for players who loved Leon and Claire’s adventures. “Resident Evil 2” Remake might be the clearest example of the practice, but Capcom has been doing this for a long time. On the matter of the impending release of “Resident Evil 2” Remake, it’s only natural that fans would be wondering if there is going to be DLC for the game. As a remake, it’s not exactly a new title and additional contents are often only reserved for new installments or IPs. Capcom might be making one of the rare exceptions with “Resident Evil 2” Remake, with Kazunori Kadoi and Yoshiaki Hirabayashi recently saying that they are looking into the matter. 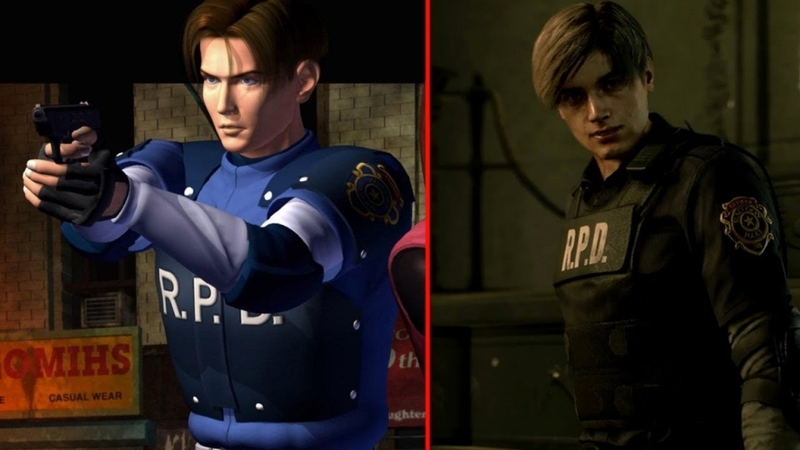 If DLCs are forthcoming, it would be great if other “Resident Evil” characters would also be added.